One thing we notice photographing weddings is the amount of special care and attention to detail couples add to their wedding day. While it is possible to buy all sorts of items to be a part of this special day, there is always something really caring and special about gifts that have been crafted and created by the bride and groom themselves to give to their wedding guests. The care and attention that goes into the details at many of the Weddings we attend continues to impress. Sarah had spent hours preparing many, many small items for the tables at their wedding all of which goes to make it a more individual and unique day. 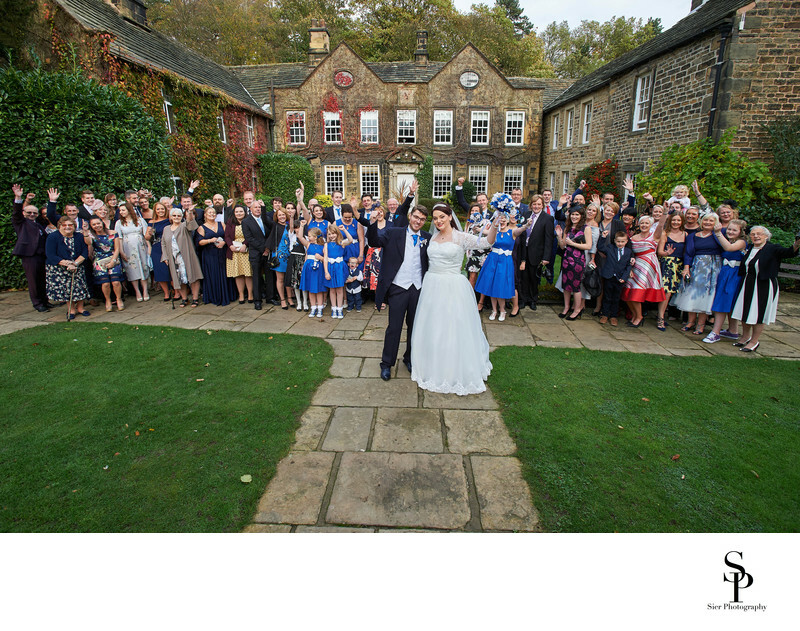 Whitley Hall Hotel is a stunning Sheffield wedding venue located to the north of the city. We have undertaken photography work here for several couples and have really enjoyed working at this wonderful venue. 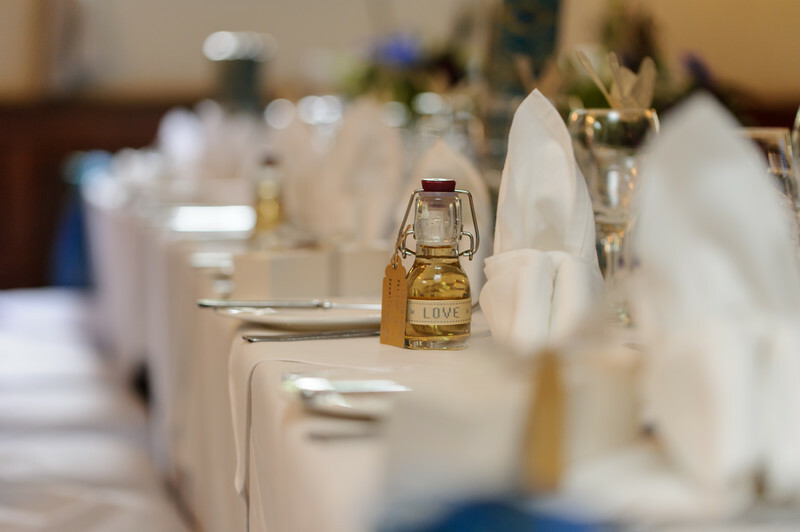 The hall itself dates back to the late sixteenth century and was converted into a hotel and wedding venue in 1969, fortunately whoever converted it had the sense not to mutilate it in an effort to try to make it a bland, boring and featureless hotel. 1/160; f/3.2; ISO 800; 90.0 mm.